Robert Ward is the conducting associate for the University Singers at the University of North Texas where he is a DMA candidate in Choral Conducting. Along with his duties at UNT, Robert serves as the associate conductor for Schola Cantorum of Texas. Robert holds degrees from Oklahoma State University, B.M. and Southern Methodist University, M.M. both in music education. As an educator, Robert taught middle and high school choir in North Texas, including eight years at The Oakridge School in Arlington. In that time he became interested in emerging teaching philosophies and their potential impact in music. Robert presented twice at the Texas Music Educators Association on these topics which motivated his desire to pursue graduate studies. Robert has also sung with the Orpheus Chamber Singers, Taylor Festival Choir, Texas Choral Artists, The Choral Pickup, and Vox Humana. He lives in Grapevine, Texas with his wife Lindsey and their son Karsten. Michael Lyle is an active choral musician in the triangle region of North Carolina. 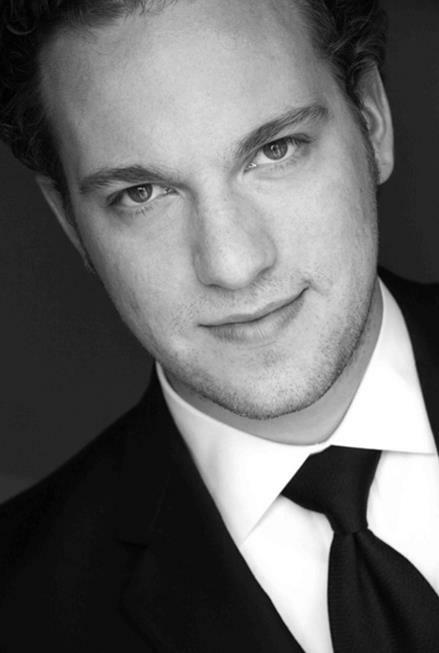 He sings regularly with the Duke Vespers Ensemble, Choral Society of Durham, and Vocal Arts Ensemble of Durham. 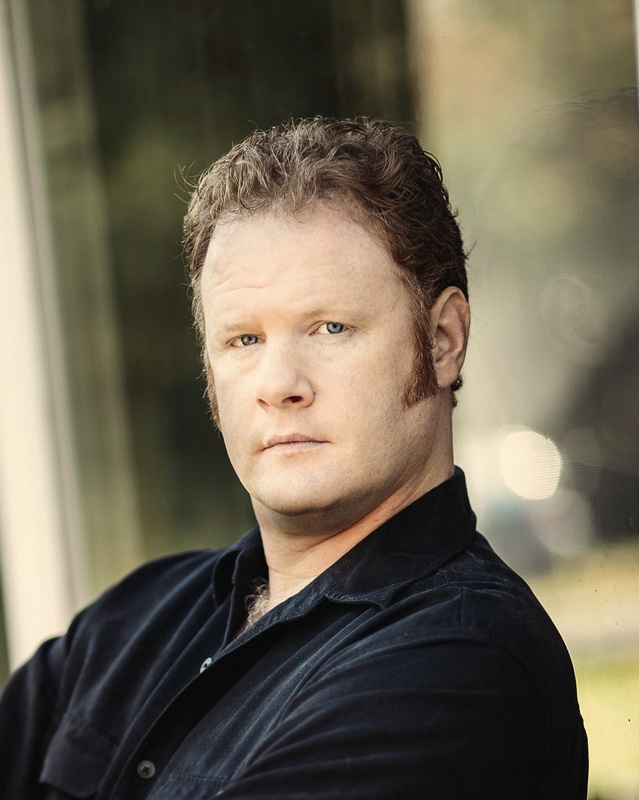 Mr. Lyle has recently performed as baritone soloist in Faure's Requiem with the Duke Chapel Choir, and as bass soloist in Saint-Saëns Christmas Oratorio with the Choral Society of Durham. In addition to his choral work, Mr. Lyle is active as a conductor, leading the New Voices Choir of the Church of Reconciliation in Chapel Hill, NC. He has also served as Assistant Conductor of the Really Terrible Orchestra Of the Triangle (RTOOT). Mr. Lyle is the Staff Assistant to Chapel Music at Duke University in Durham, NC. He holds the Master of Music in Conducting degree from the University of Texas – El Paso, and the Bachelor of Music degree from Grove City College.